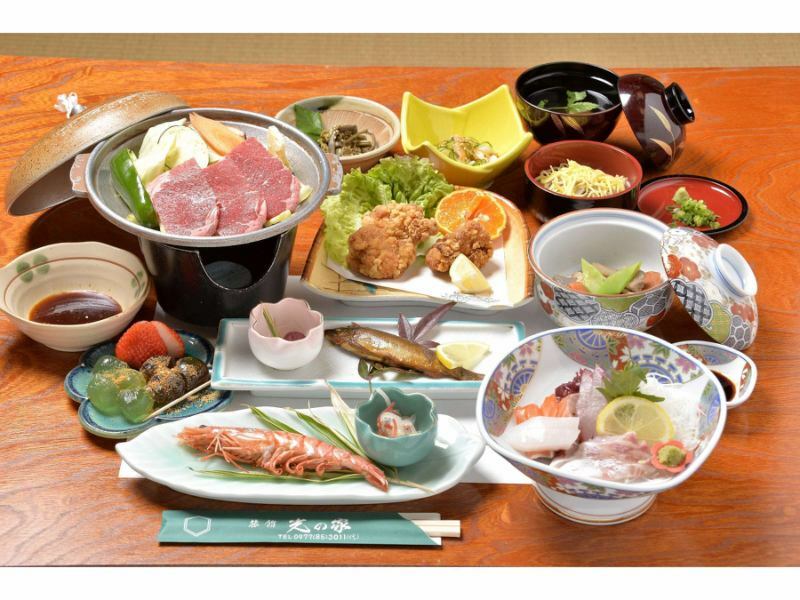 We prepare kaiseki cuisine that makes use of regional cuisine such as Shiitake of Bungo (Oita) with local seasonal vegetables on board, Oita Dukyu, Tiger Sky and so on. 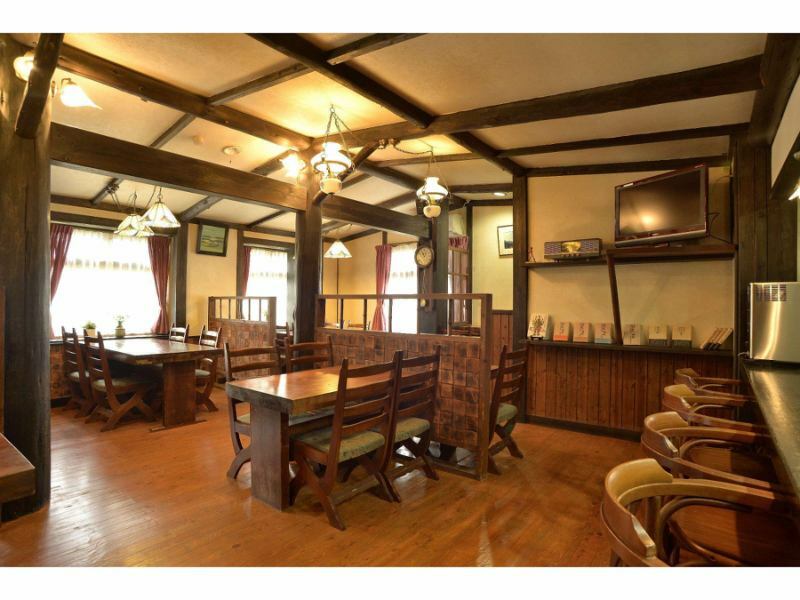 Rice is cultivated at home farm, we use "Kusuda rice" which is praised by many cooking experts. Because it is nurtured in abundant water and climate climate, it is sticky, it is strong with sweetness with tender feeling, so I have a response to eat. 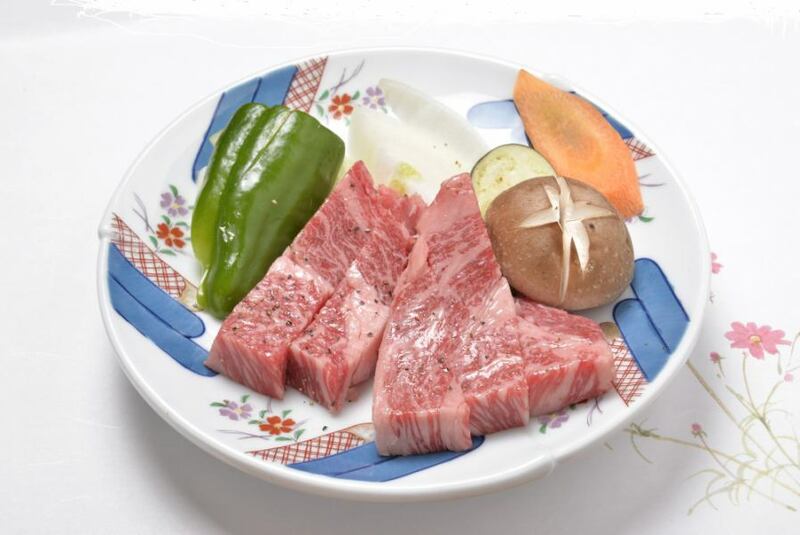 Wagyu plan※Reservation is required 2 days in advance. ※Please consult 2 days in advance. In addition, contents may differ depending on the season and purchase situation.Please note. 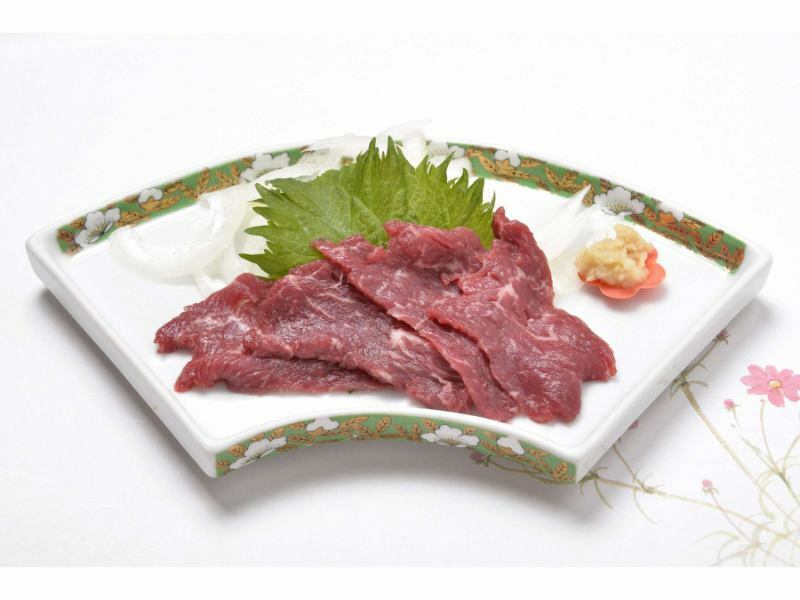 Separate order, ~Horse sashimi~, ※Reservation is required 2 days in advance.